Looking for the most thoughtful friend/husband/wife/parent/child award? Gift some Sew Confident Vouchers and we're pretty sure you'll have that award in the (tote) bag! 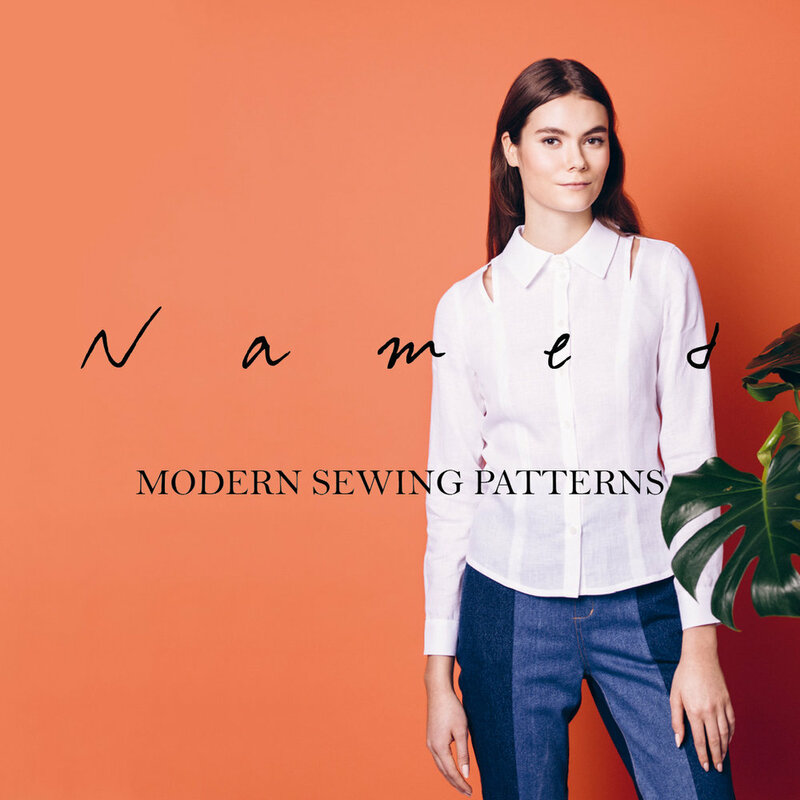 Just click a studio below or if you’re not sure or want them to buy a sewing machine/haberdashery click the big banner below or go here! Not looking to attend a class? No problem! 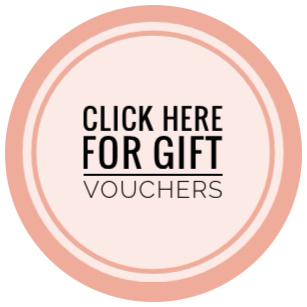 To buy a voucher for a loved one to put towards sewing supplies or a sewing machine place click the image below.